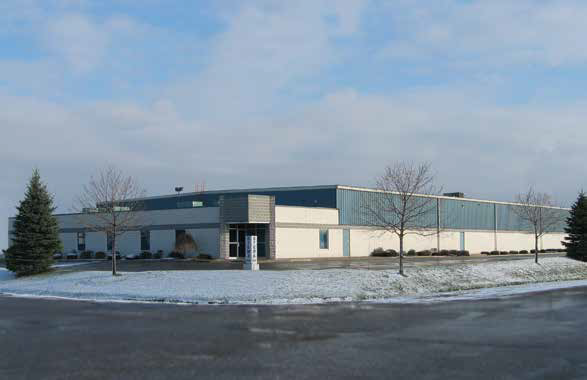 Established in 1986, Stema Punch & Die Inc. is a thriving business located in Cambridge, Ontario. 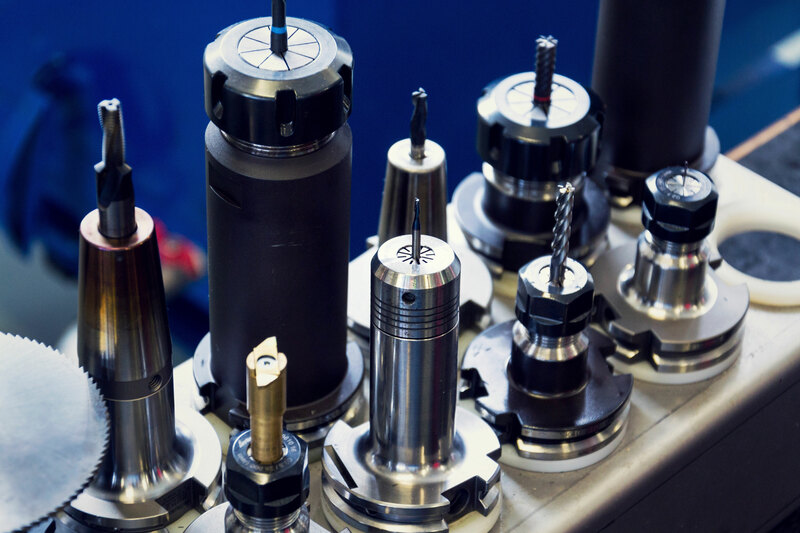 Servicing the automotive, aerospace, nuclear and commercial sectors, Stema specializes in punches (head type and ball-lock), die buttons (press fit and ball-lock), punch holders, turned and milled components and workholding fixtures with close tolerances. Punches and die buttons are available in imperial or metric sizes and are made of M2 wear resistant high speed steel. Alternative materials are available upon request. In addition, to standard products in Stema’s catalogue, Stema manufactures special punches and die buttons, according to customer’s specifications. To enhance performance, along with diligently maintaining existing equipment, Stema continually invests in new technology. Having the most up-to-date equipment and software, finding better tools and techniques and simplifying operations has been the focus at Stema since the beginning. New technology and our experience has enabled us to manufacture a wide variety of tooling. We also work with customers, in detail to develop prototype tooling for new applications. Commitment towards quality products at competitive prices and consistent on-time deliveries has given Stema an exceptional reputation in providing customer satisfaction. We appreciate you taking the time, visiting our website. Contact us if you have any questions, or wish to submit a request for quotation.